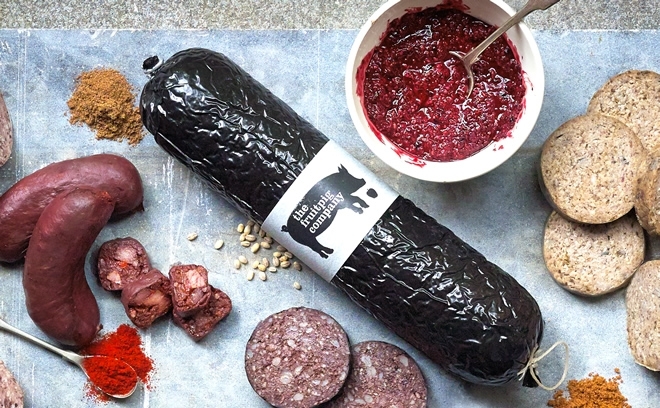 Hunting for fresh blood Black Pudding, White Pudding, sumptuous Haggis or slow-cured Bacon? You've come to the right place! 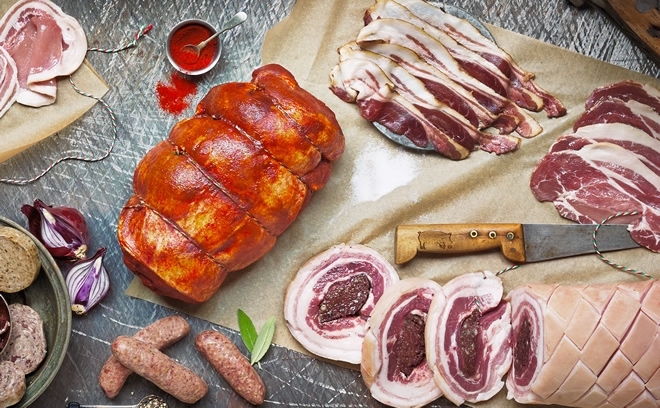 Scroll down for Fruit Pig's traditional breeds butchery products and special offers. 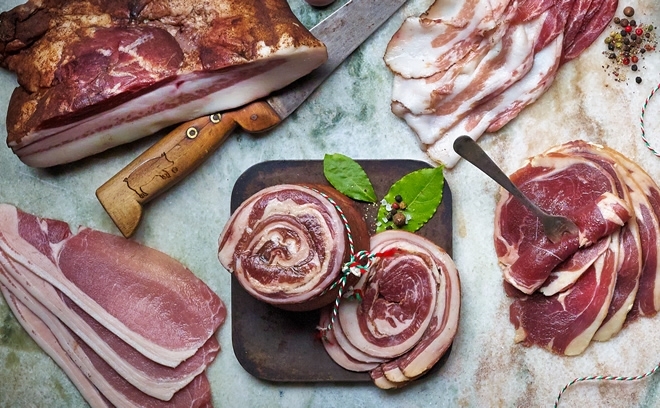 From breakfast favourites to the seriously unusual. 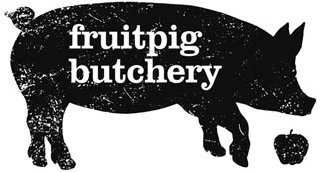 Whet your appetite with Fruit Pig specialities, including our current special offer.